BRITISH boxing great Ricky Hatton has warned Josh Warrington that he faces the fight of his life against Kid Galahad.Warrington makes the second defence of his IBF world featherweight title against mandatory challenger, Galahad at the First Direct Arena, Leeds on Saturday June 15. 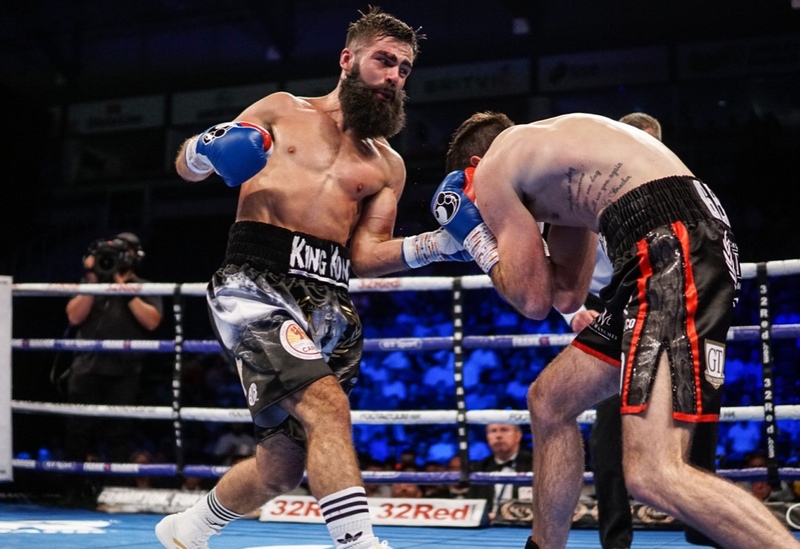 Hatton says Warrington’s huge army of hometown fans face a nerve jangling night when Sheffield’s Galahad gets his long-awaited world title tilt. “This fight is as tough as they come and hard to call,” says former world super-lightweight and welterweight champion, Hatton. ‘The Hitman’ has seen Galahad from close quarters in the gym when he took boxers to spar with Galahad (26-0) and his gym-mates at the Wincobank gym. Hatton added: “I used to take Zhanat Zhakiyanov who was WBA bantamweight champion to spar Kid Galahad. I saw then that Galahad can really fight. 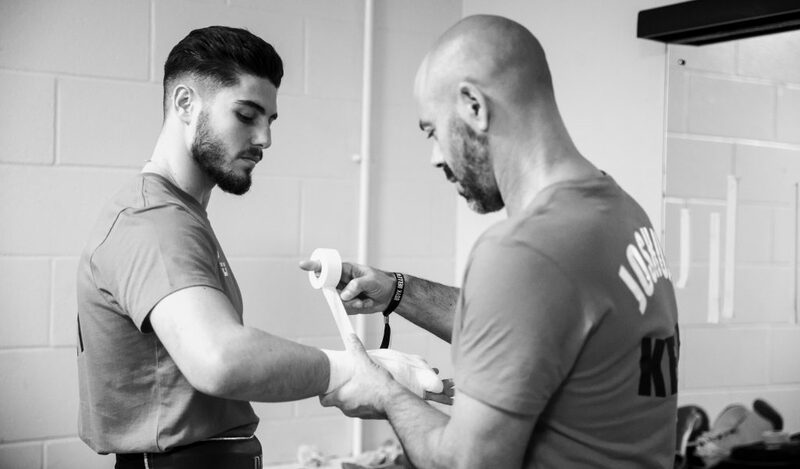 “This really is a tough fight, but since Josh became world champion I think he has warmed to it. Warrington (28-0) caused an upset when he defeated Lee Selby 11 months ago to become world champion, and was the underdog again when he made a successful first defence against Carl Frampton. 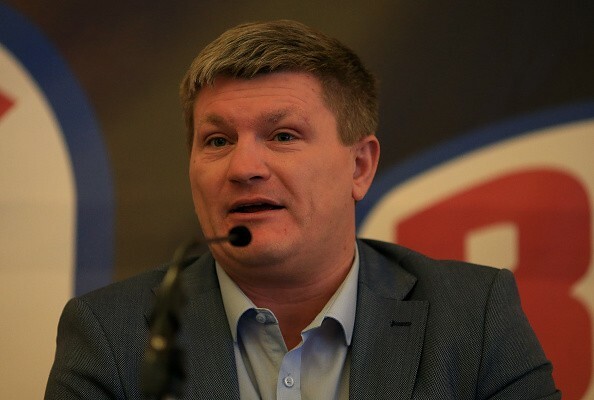 Hatton said: “Champions are judged on how good they are by the fighters they faced. Josh has beaten Lee when he was the underdog and Carl, a multiple world champion. 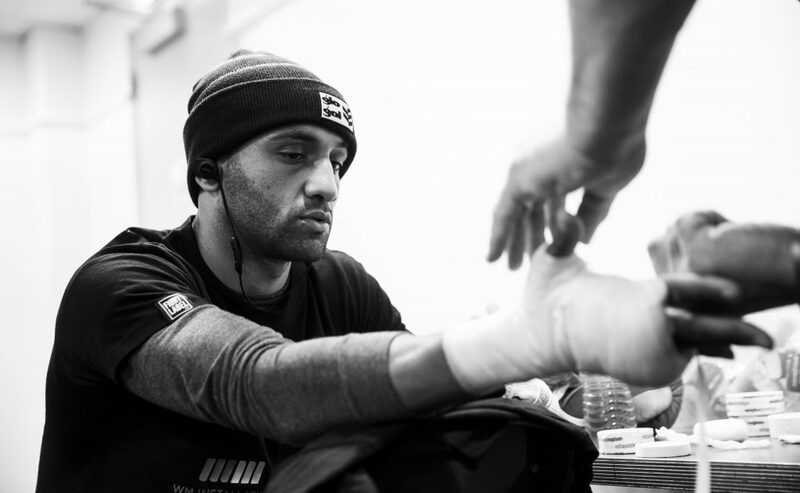 “Now, he is in with another quality fighter, Kid Galahad.“His confidence has gone up another couple of gears since becoming a world champion. 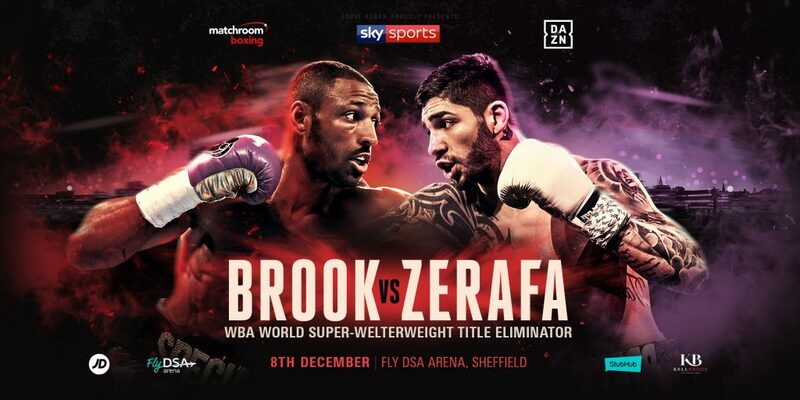 He is coming off the fight against Frampton and you won’t see many better fights in a boxing ring. Although Hatton is full of admiration for Warrington, he believes that Galahad may have more natural talent than the defending champion. Hatton explained: “Josh has a very high work rate, he doesn’t leave you alone. Look at the Frampton fight, Carl was the better boxer and judge of distance, but Josh took that away from him. “That is what you do with fighters who have more talent. Take the talent away – bully them, rush them and keep on top. 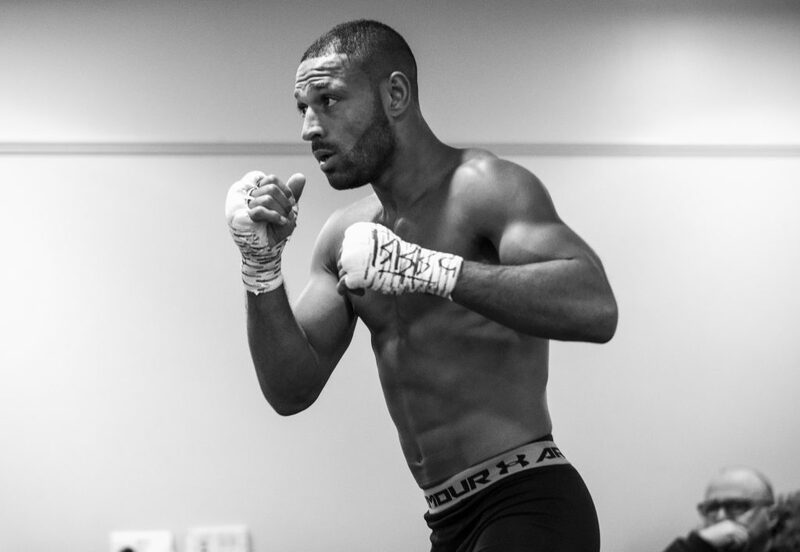 “I think he will employ similar tactics against Kid Galahad who is very, very talented. Josh has got a very good boxing brain and he is going to need it against Kid Galahad.